Hi, I'm Soraya! I'm half Swiss and half Malaysian, and thanks for visiting. 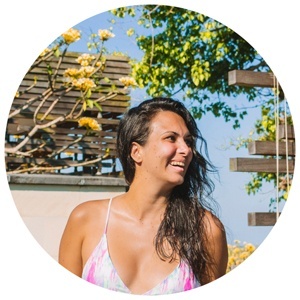 Hello Raya is where I want to help you discover some of the best travel experiences in Southeast Asia + beyond. I only share about places and experiences that I recommend - if it's not worth visiting, it won't get posted. Where are you dreaming about?